Floor Strippers Remove Floor Coverings From Concrete & Wood - Canada Direct! Competitive Pricing, Professional Quality with Unmatched Service! 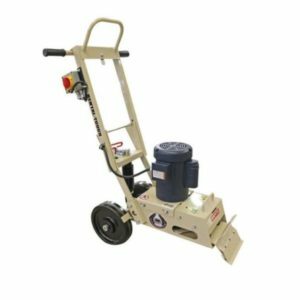 We offer a full range of EDCO Self Propelled and Manual Floor Strippers. EDCO products are American Made and built Rental Tough. This is all backed up by exceptional customer service. Call us toll-free at 1-800-282-6470.